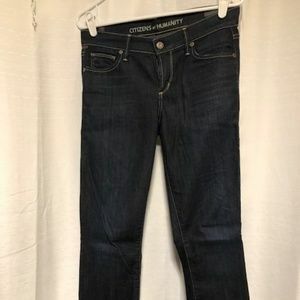 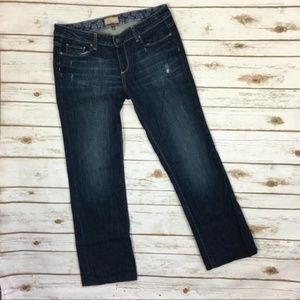 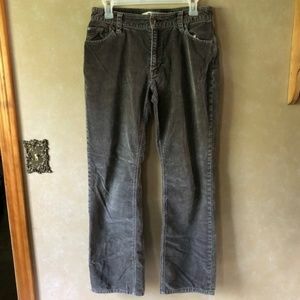 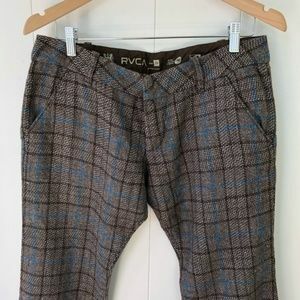 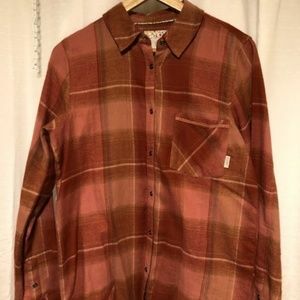 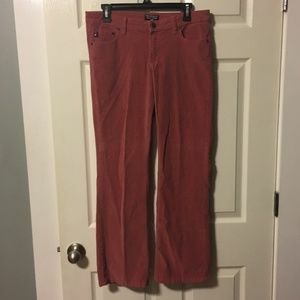 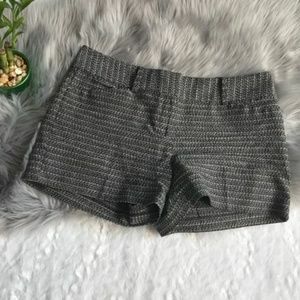 RVCA plaid golfer pants - cropped, cute! 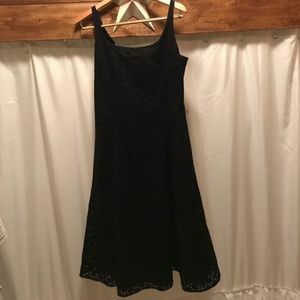 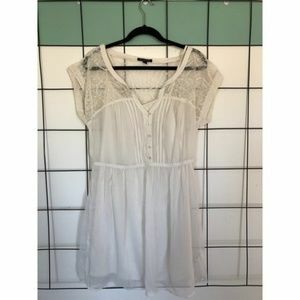 AMERICAN EAGLE Soft Dress w Pretty Lace Detail!! 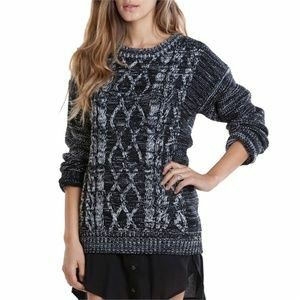 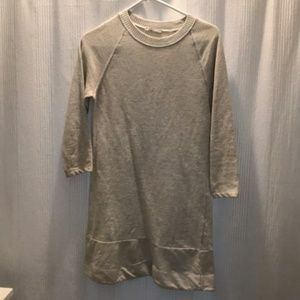 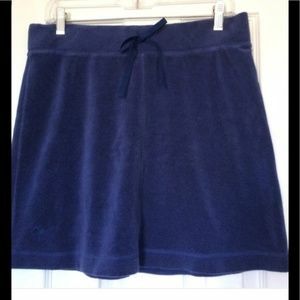 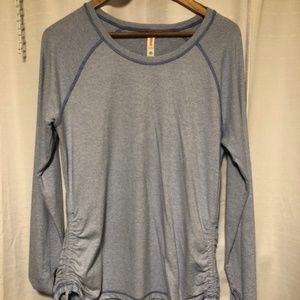 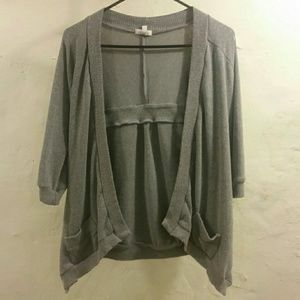 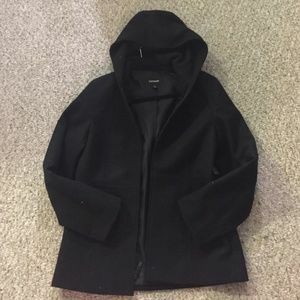 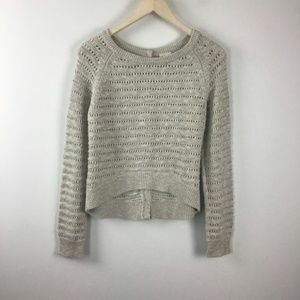 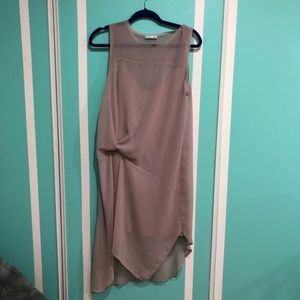 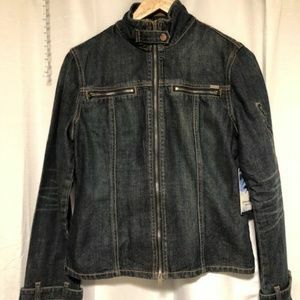 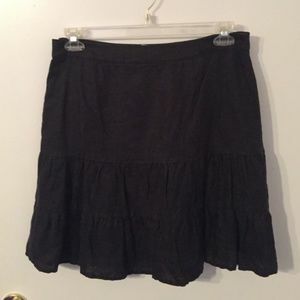 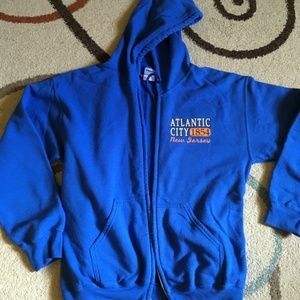 Zara fleece ~ sweatshirt dress ~ cute! 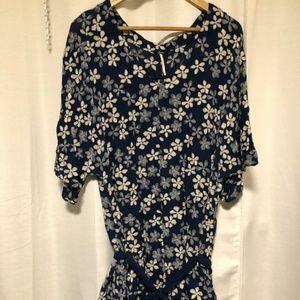 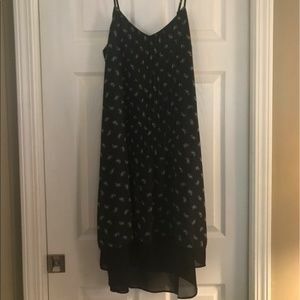 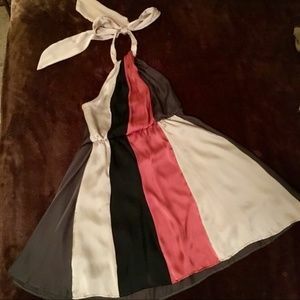 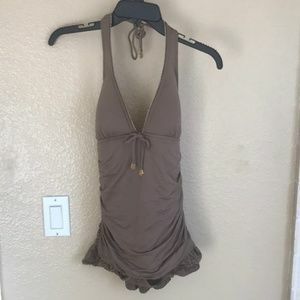 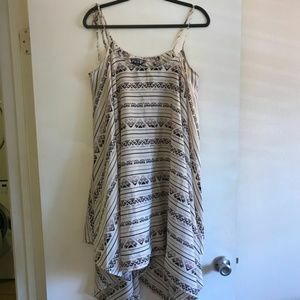 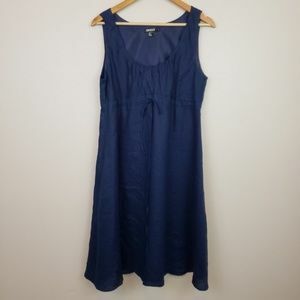 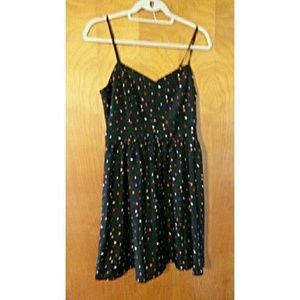 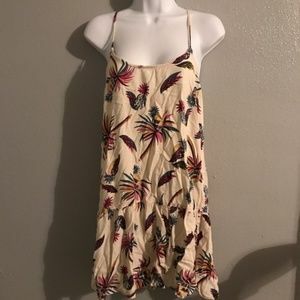 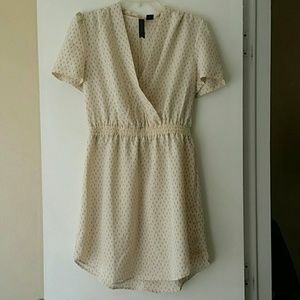 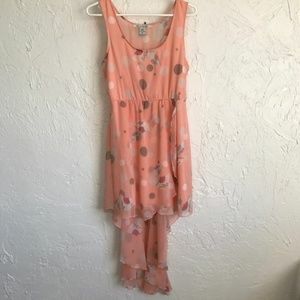 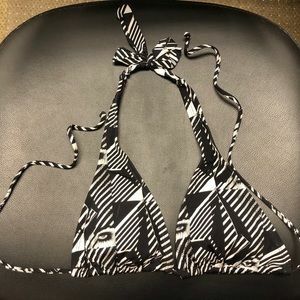 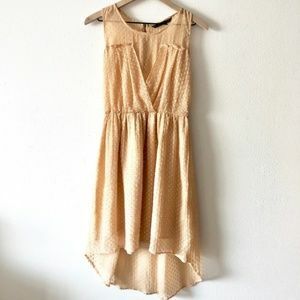 Gap Summer Sun Dress – pretty! 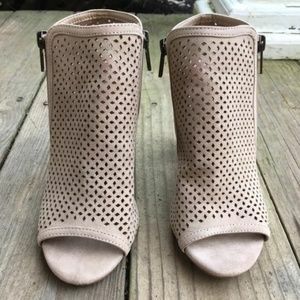 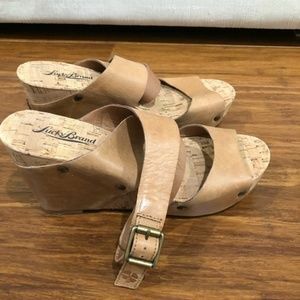 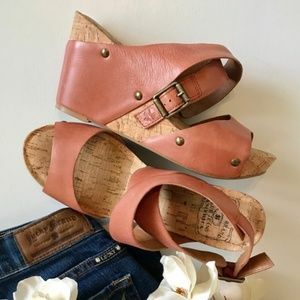 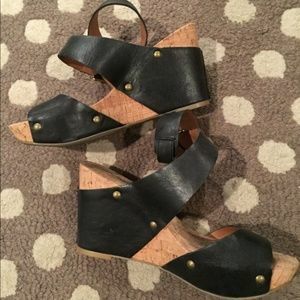 Adorable Lucky Brand leather wedges! 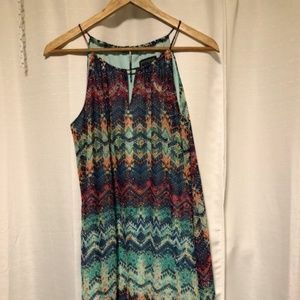 Enfocus Studio Dress ~ flowy & pretty colors!